21 acre wooded hillside located on the Madison side of Sun Prairie. 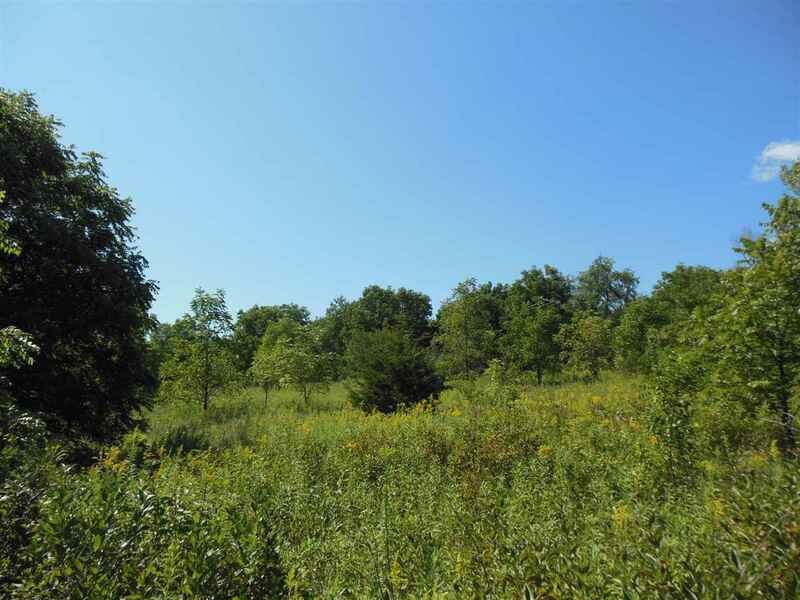 This residential development land consists of a wooded hillside, open meadows and many development options available. The Town of Sun Prairie has designated this parcel to be future residential development and some preliminary platting had already been completed. It is zoned A-2 and includes parcel # 0811-074-8320-0 and 0811-074-9500-0. Directions: Main St. To South On Bird. (The Wooded Hillside Just Past The Railroad Tracks On Your Right).